I’ve always wanted to travel the world, especially on a round the world trip. I once read an inspiring book while traveling by Nan Watkins entitled East Toward Dawn: A Woman’s Solo Journey Around the World which details the exploits of a sixty-year-old woman who embarks on an around the world adventure. That someday will be me. I promise! However, for those dreaming about such an adventure, how much might it actually cost? 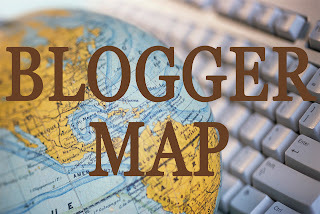 Here is a graphic breakdown of the adventure from two people’s perspective, Kyle and Brianna, the bloggers at RollGlobal.org (oh jeez, like I need another blog to follow…but I will because I love it! 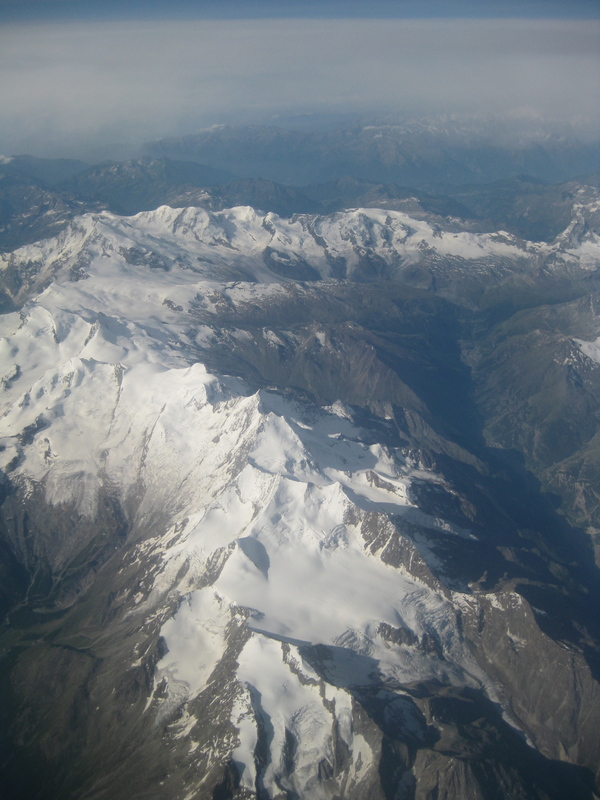 ), who spent 2010 jet-setting everywhere from Europe to Asia. The total cost of their adventure? $15,000. Click the link to read about their planning process and what they learned from their adventures, a must for anyone even considering such an adventure (and read some of the comments for readers opinions and experience! by visually. 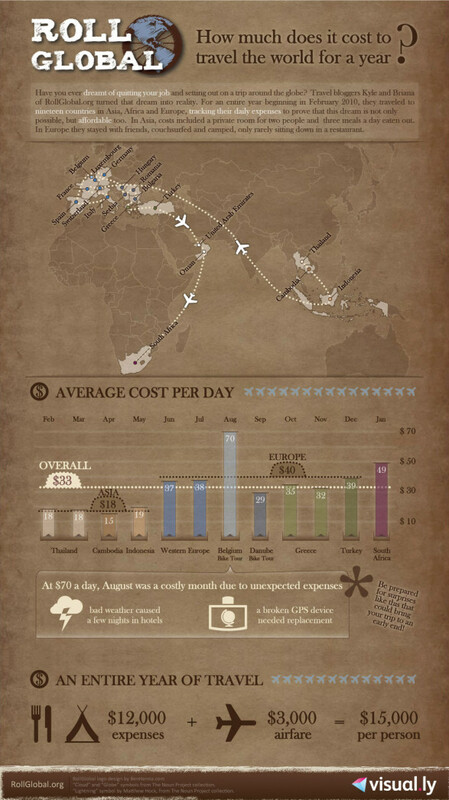 Browse more Travel infographics.